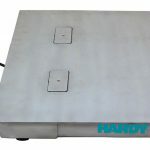 Baykon Inc. (Turkey) – With it's high quality, fully stainless steel construction and IP69K rated loadcells the Baykon BL scales stainless steel drive in platform weighing scale complies to GMP and HACCP production standards and is ideal for harsh, wet and sanitary environments where hygienic cleaning is vital. Designed for Health and Safety with Easy Lift Mechanism and Hygienic Cleaning and Accurate Weighing. The OIML approved BL Floor Scale has a premium quality and robust build that makes it ideal for Pharma, food production and cosmetic industries. It is available in dimensions ranging from 850mm to 1500mm and in capacities from 300kg to 3000kg. A specially designed lifting device supported by a hydraulic cylinder enables a safe and easy 90 degree lift. Once lifted the operator has clear 360 degree access for the deep cleaning required to eliminate hygiene and contamination risks. 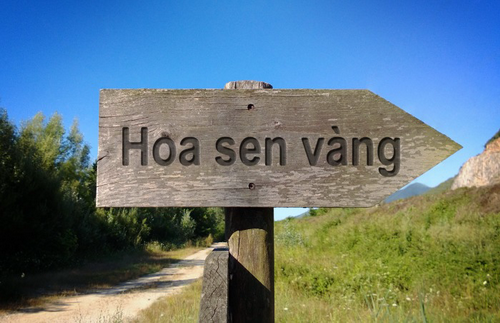 You are viewing the latest news at Blog.hoasenvang.com.vn, news on precision Measuring Equipment and weighing control devices, Stainless steel fully waterproof Baykon BL Platform Weighing Scale for Hygienic Washdown all free and non-profit, yes your needs is my duty. Cân điện tử Hoa sen vàng – Golden Lotus Measuring Equipment International Electronic Weighing for Feature Thanks to Weighing_review chat room for World broad Weighing Scales News. All mental object on the Blog is doled out and is not accountable for the mental object doled out for any advert aim or exactness accounting data. Please do not mark, all changes are winning to the producer without prior discover.